The eight teams in the premier division have known their fate after the 2018 INKK Mobile Battle of the Giants pool draws were done today at Churchill Park in Lautoka. Defending champions and Vodafone Fiji FACT winners Rewa leads pool A with last year’s runner up Nadi, neighbors Suva and Dreketi while host Lautoka takes in-charge of Pool B alongside Ba, Labasa and Tavua. The BOG will be held from the 20th to the 22nd of next month at Churchill Park with the venues for the semifinals and final to be played in the following week. Fiji Football Association acting president Yogeshwar Singh said the INKK Mobile Battle of the Giants have been growing bigger and better every year since its inception in 1978. 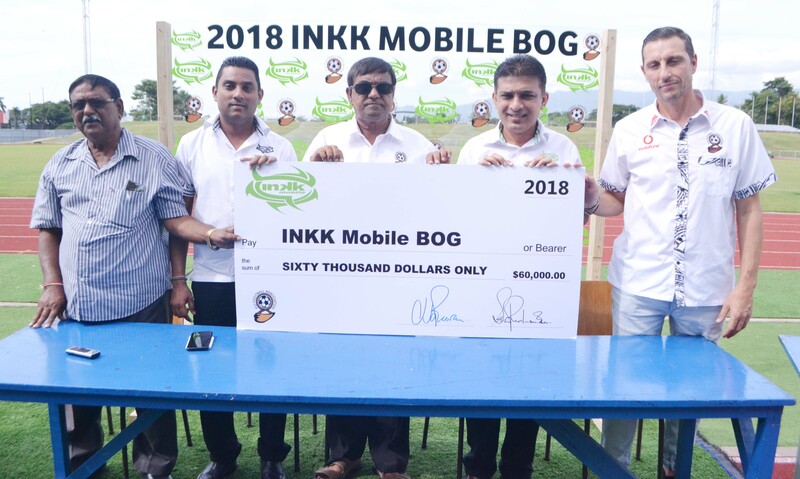 “The INKK Mobile BOG has grown from a one of fundraiser into an integral and successful part of Fiji Football, “Singh said. “The last two tournaments Courts IDC and Vodafone Fiji FACT has been a very competitive one and since this is the last tournament of the season, the Inkk Mobile BOG, the teams that have not been able to gun for the main prize will try to come better prepared for the BOG and lay their claim. “Winning is very important for the district teams because they get points so that they can also qualify for the Pacific Cup which this year will be held in Sydney, Australia in November. So it is important for those teams that have not won so far to work hard and also qualify for the Pacific Cup, ”Singh said. I understand Singh said the competition in the BOG would be tough because the Vodafone Premier League was also competitive. Inkk Mobile Operations Manage Amitesh Narayan said the tournament had grown to become an earmarked event in the Fiji Football calendar. 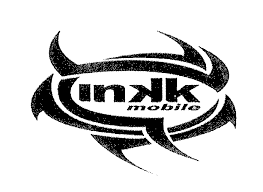 ‘We at Inkk Mobile are proud to have a long standing relationship with the tournament. Inkk Mobile has grown along with serving the people of Fiji for the last 11-years. We continue to support the districts from around the country to battle it out in the ninety minutes for the coveted title. We anticipate some thrilling matches as defending champions Rewa also gunning to defend the title, “said Narayan. Singh said the tournament’s group stages would be played at Churchill Park in Lautoka while the semi-finals and finals would be determined later. He also said the winner would receive $15000 prize money while the runner-up gets $4000 and two semifinalist gets $1000 each.